Extra! Extra! Read all about it! Travis Heights’ Science Fair is evolving. This year 3rd – 5th graders can choose whether or not they want to do an experiment OR a research project/model. This innovation allows students to pursue the subject in science which truly fascinates them. 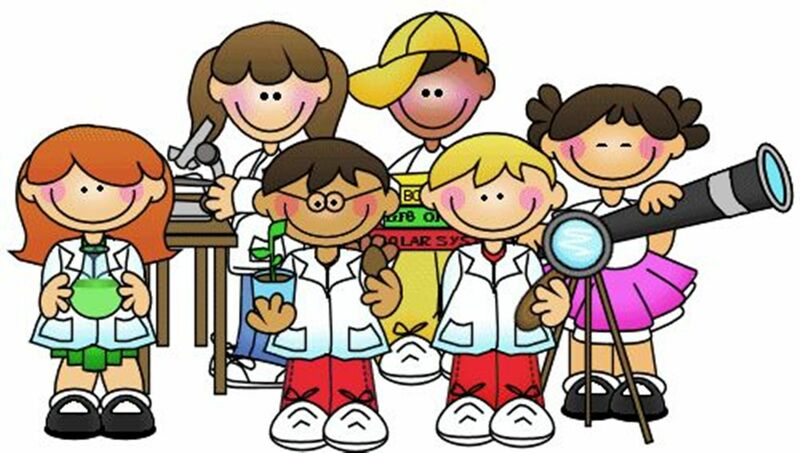 PK – 2nd grade students may choose from three types of projects: experiment, research project with model or collection. Additionally, participation in the science fair is OPTIONAL for all students and classes. I am looking forward to seeing the high quality, child-led projects at our Science Fair on January 19th! If you are interested, you can pick up an informational packet with guidelines from our website or from your child’s classroom teacher. Help your child brainstorm topics of interest and become an expert on his/her topic. Take your child to the library or other destination for reference materials such as books, magazines and the internet. Help your child collect, save and organize their materials, research and data. Help your child plan and stick to a schedule so that it isn’t a last minute rush. Although you can edit your child’s writing, keep it in his/her own words as much as possible and let them submit their work, even if it is not perfect.